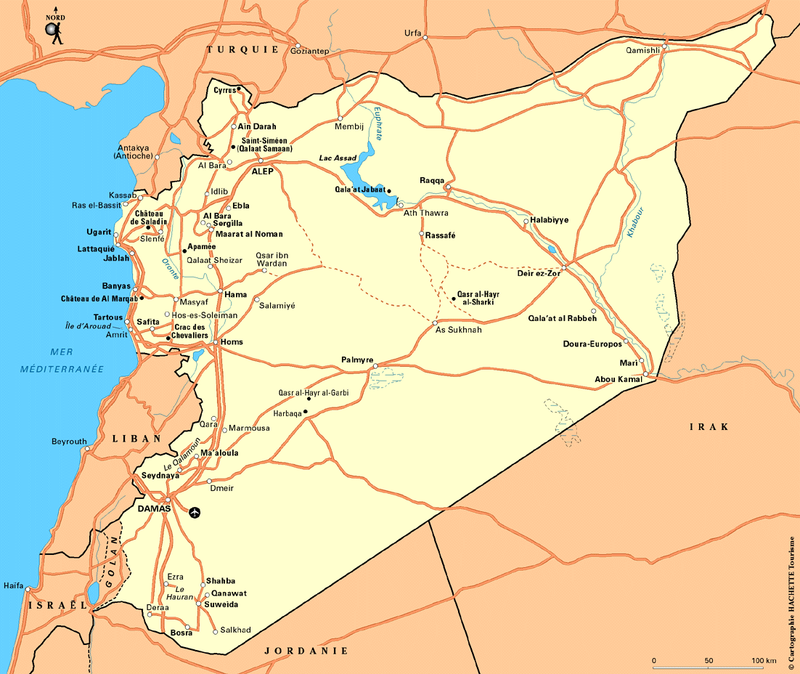 Map of Syria, cities, highways, road type, railways, ports and airports, with the ladder. 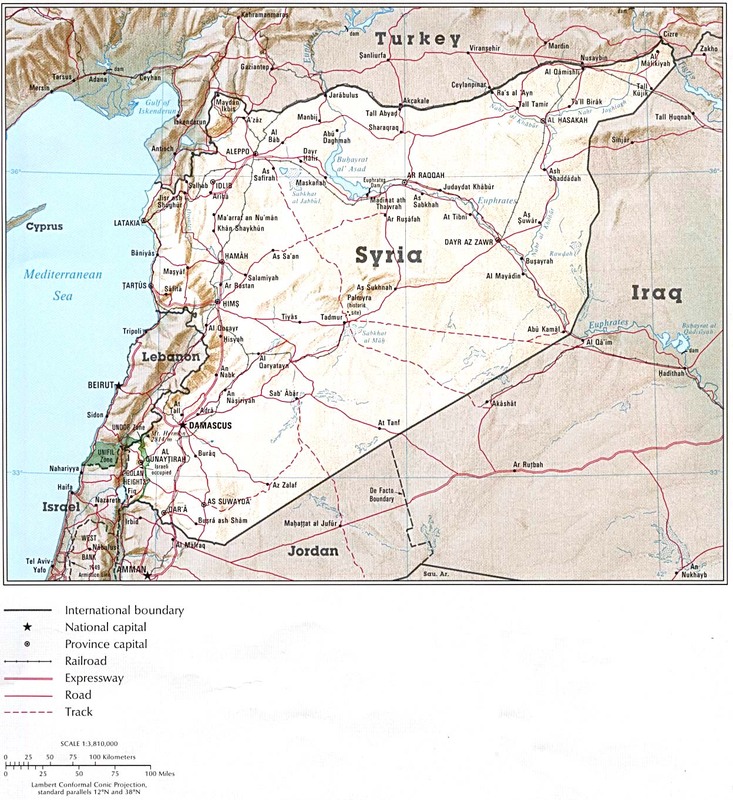 Map of Syria with the terrain and altitude in meters. 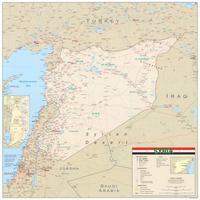 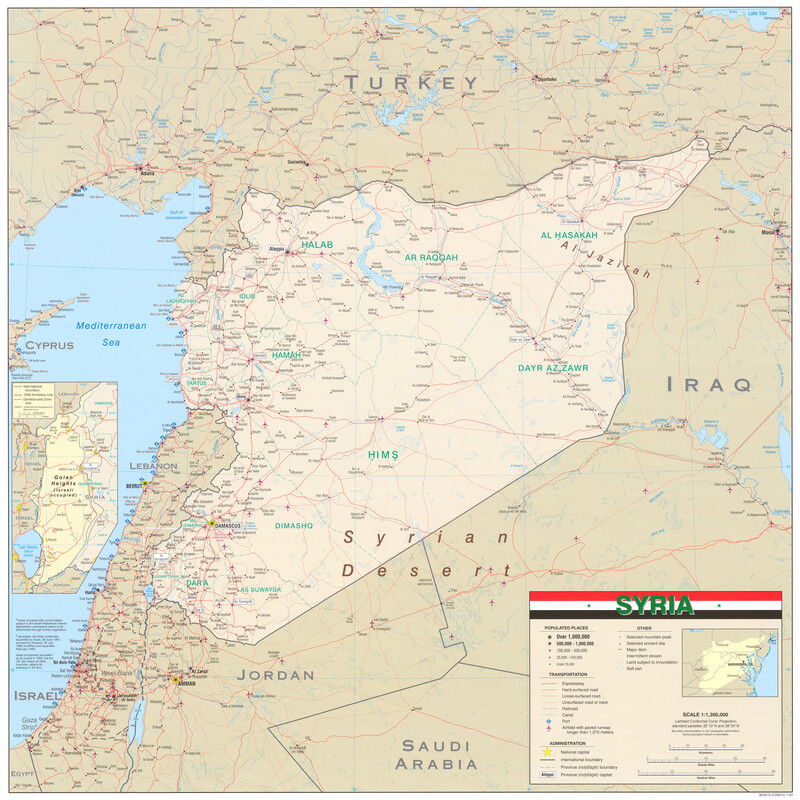 Map of Syria with borders, roads and waterways. 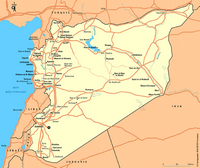 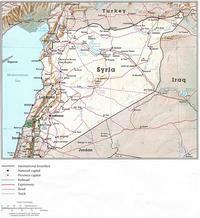 Simple map of Syria with roads and cities. 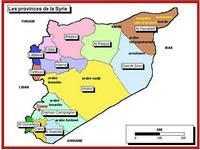 Map of the provinces of Syria. 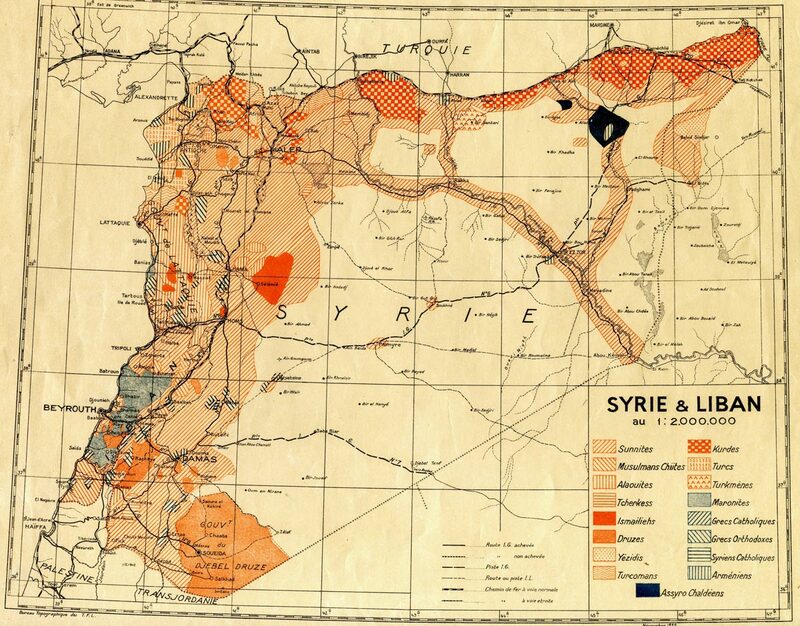 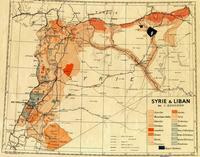 Map of dialects, languages ​​spoken in Syria. 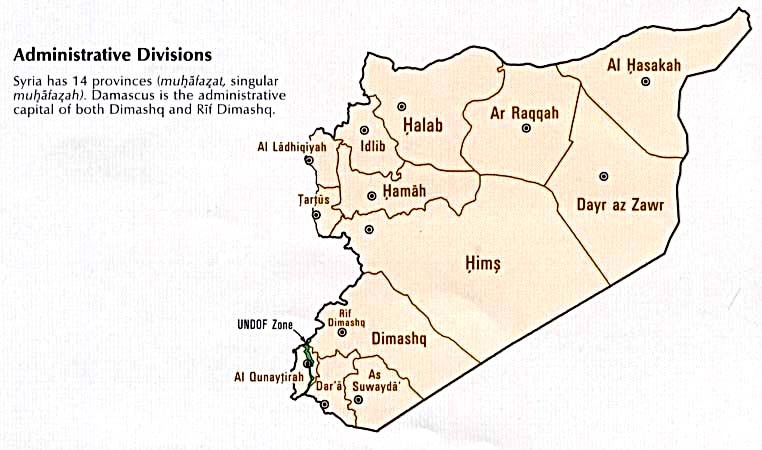 Map of 14 provinces or administrative division of Syria.